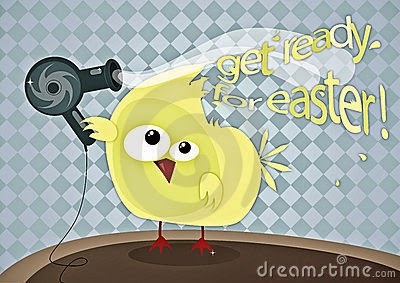 Every one ready for Easter??? 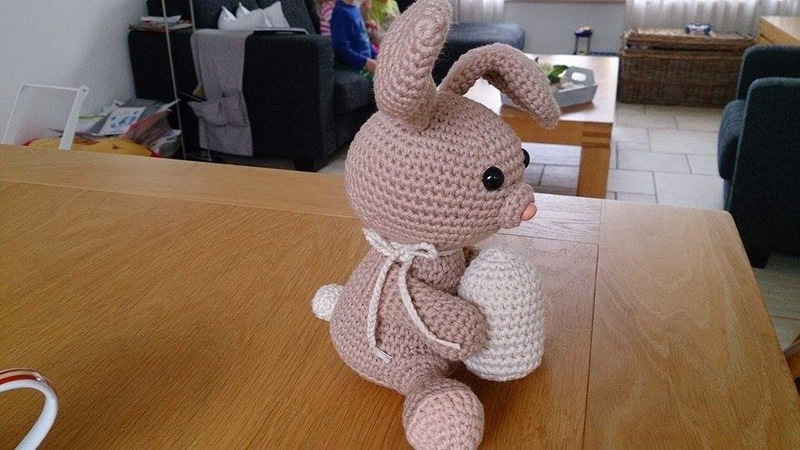 I had a lot of of Easter craft idea's, but as I lost my mojo, I emptyed my mind and after seeing the most adorable pakages in my mailsbox to make I got started with new Idea's. I also decorated my house in Easter style!! 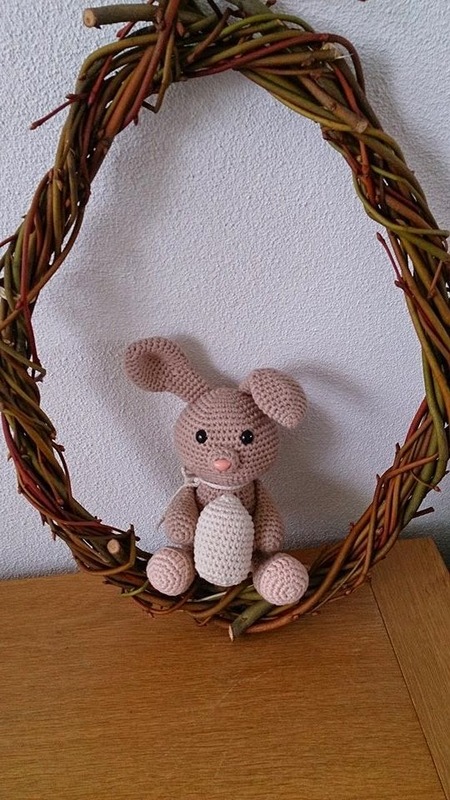 You also can see a bit for a Easter branch wreath I made a while back, and crochet a great pattern of a Easter bunny for in it!! And below the end result!! My side window, I put some bunny's and sheeps in there. My heart shelf, all in Easter mood!! With kids I made a start to decorate the Easter tree, but this is still all it is... hope we will make more..
Then at April Fool I did a funny joke on Facebook. At the photo shoot a few months back, they ask to made pic's with me holding a card.. I fell in love and know I needed to use it for April 1th.. and I did. Congratz, finally, is it a joke?? 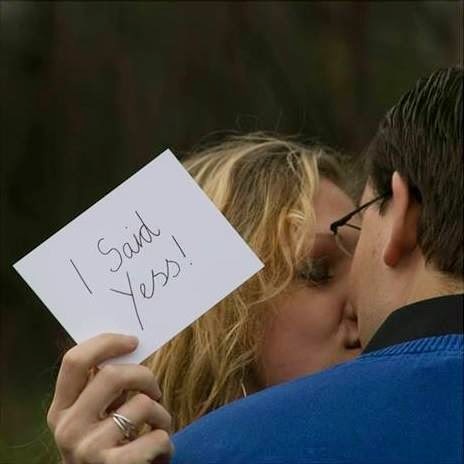 On school, teachers really thought it was real, people in town came to me to congratz me, many where talking about it, that finally we where getting maried..
Around diner time, I commented that it was a April fools joke.. I loved it! Have a great week all, and enjoy the sun, I going to finish of some last Easter carfts..
Wat geweldig sfeervol is het toch in je huisje! En dat houten hart met al die leuke spulletjes erin vind ik ontzettend leuk. Je bent helemaal klaar voor Pasen! 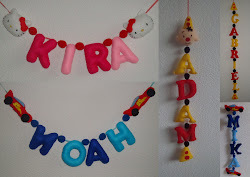 Aww sweet decorations..I love them al.. Wonderful decorations. You have so so made so many pretty things to use. Your April Fool's joke is cute and funny. That's a great photo to have. Gorgeous decorations, they are so cute and light and full of spring! Oh Annette, you naughty girl!! I thought that was real. It's such a GREAT photo!! So sweet!! I can feel the love from you two. Those little snowdrops and grape hyacinths are darling and so cute for spring! I love the little crocheted bunny and your display!! Hugs sweetie! Ziet er gezellig uit joh! Vind de kip ook superleuk die je vorig jaar hebt gemaakt! Ha Ha!! I love that April Fool's joke you played--so funny :) That is a darling photo! I'm so sad ! I was already so happy !! yes...a big party in the NL, a wonderful white dress...and finally nothing ! 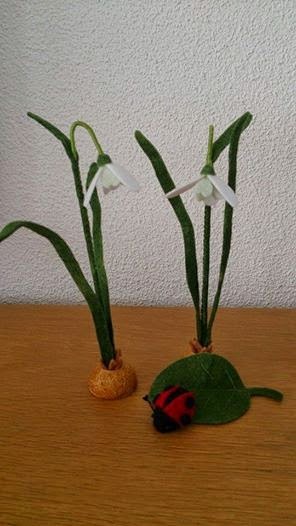 Love your Easter decorations! They all look fantastic! Great way to celebrate Easter and Spring! Your Easter decorations are lovely !! Everything you made looks very beautiful!! :) I like your heart shelf and the way you keep changing every special days. Looooove your bunny :D adorable! I saw it on another post but I'm not following order so I didn't know it was handmade by you! It's big!! 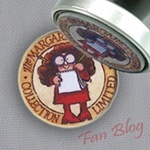 :D and now looks amazing on your wooden egg :) well done, great work!